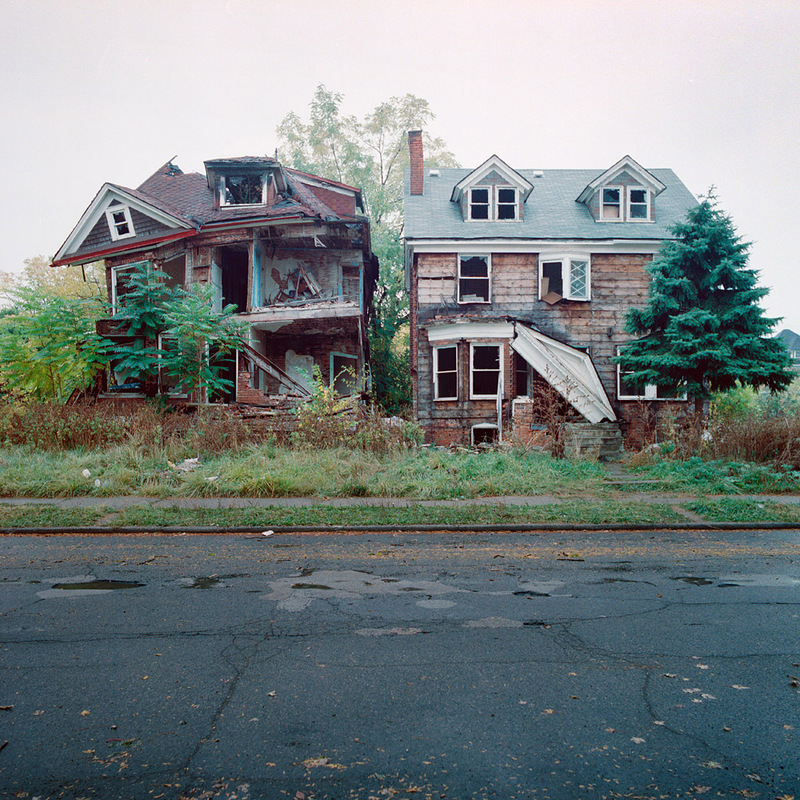 Photographer and Detroit local Kevin Bauman has spent years documenting the city's abandoned homes. 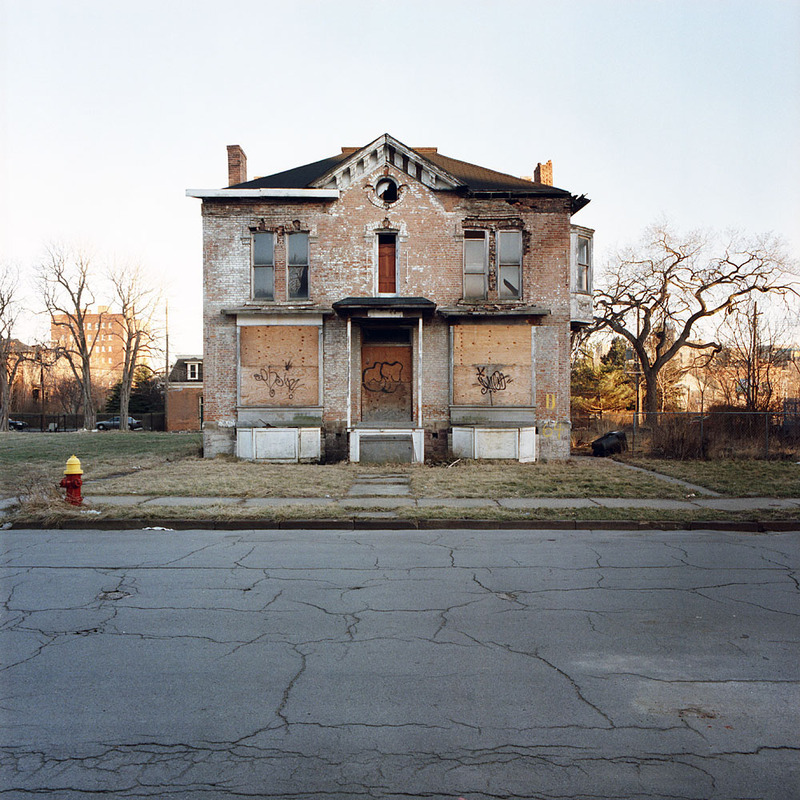 In contrast to Bauman's poignant images, fellow Detroit artist Tyree Guyton reinvigorates the city's deserted homes with blasts of colour and kitsch. 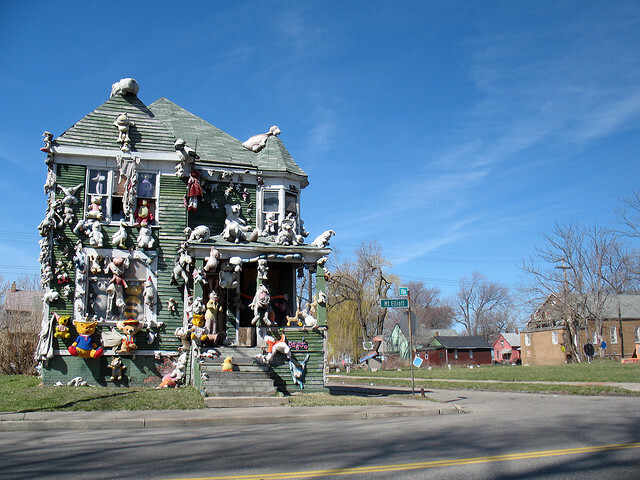 Guyton's weird and wonderful Heidelberg Project stretches across two blocks, transforming them into a community art space. 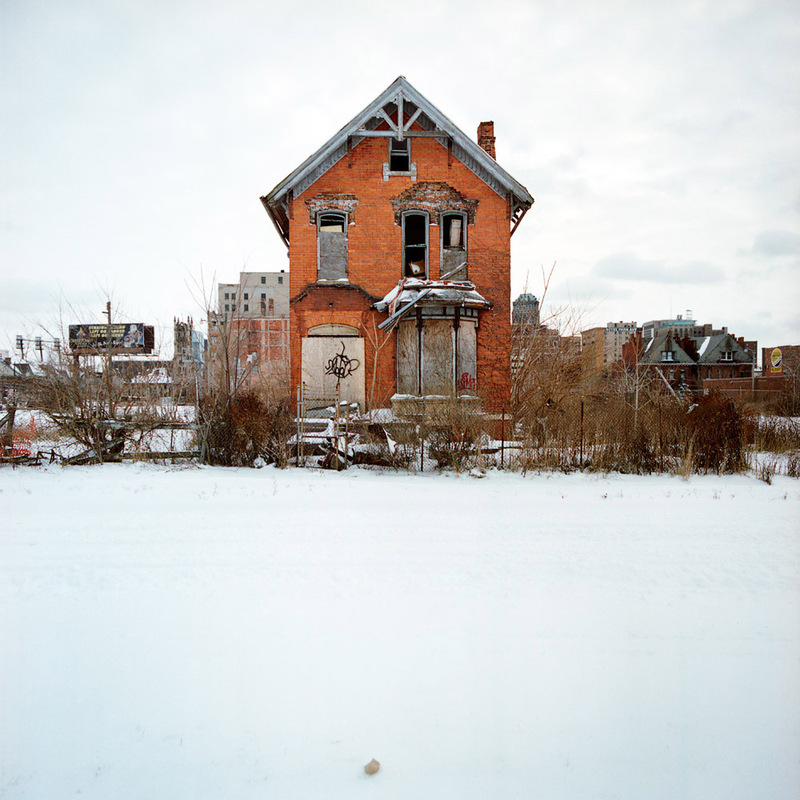 Kusama eat your heart out.